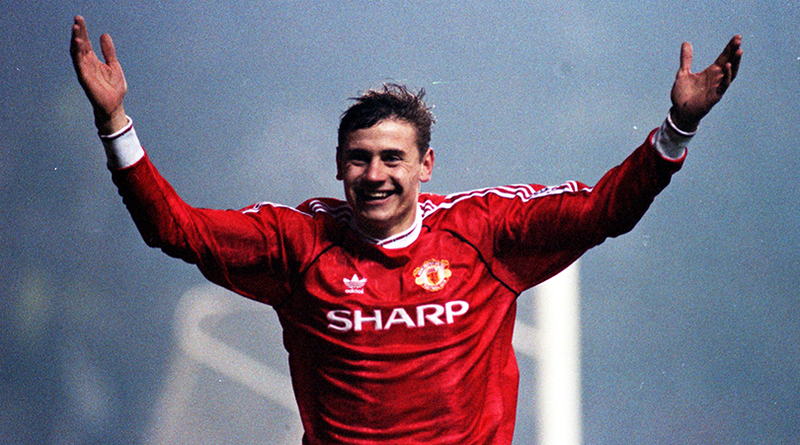 Manchester United Legend, Andrei Kanchelskis expressed that the club don't have enough wingers to help the team get back to the winner days. The Ukrainian was a memorable member of the Old Trafford flanks under legendary Red Devils manager Sir Alex Ferguson. 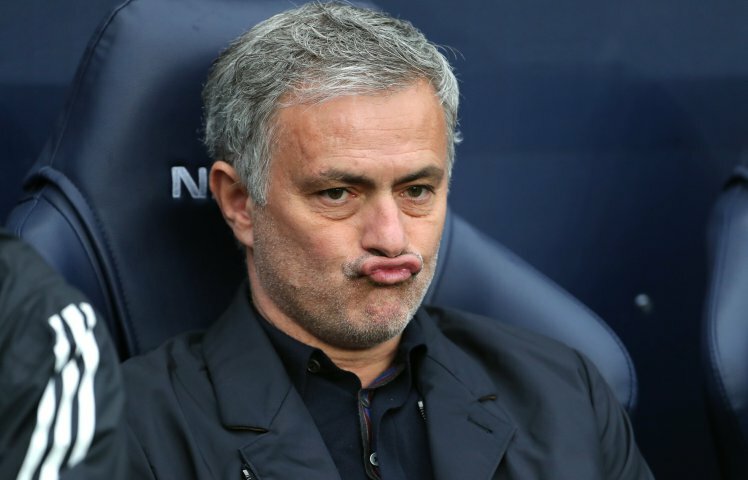 And while he sympathises with current boss Jose Mourinho, Kanchelskis believes the Portuguese's side would perform better with out and out wingers.